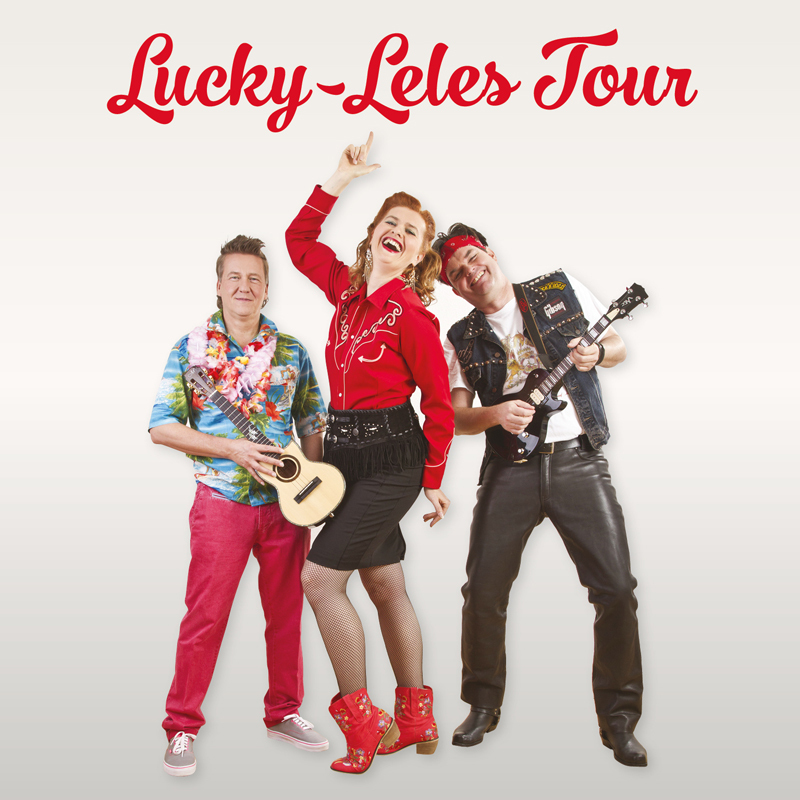 Lucky-Leles & The League of Ukulele Gentlemen in concert. Berlin's Lucky Leles are embarking on a whistle-stop tour of the UK. Their fast-paced, exciting show jumps across musical genres in a riot of entertainment. Accompanied by The League of Ukulele Gentlemen's big sound - this is an opportunity not to miss! The bands perform at the day/night event, Big Boat on the Thames, at Colvend in Scotland, Carlisle's Old Fire Station venue and Newbold Verdon in Leicestershire. Local contacts for tickets are shown below.